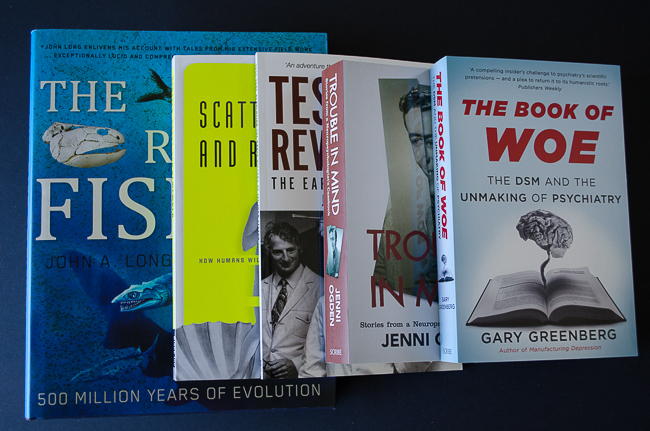 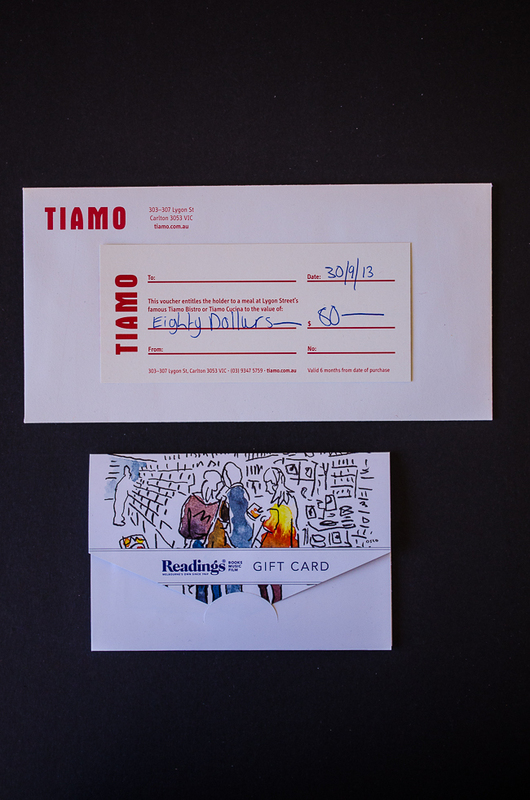 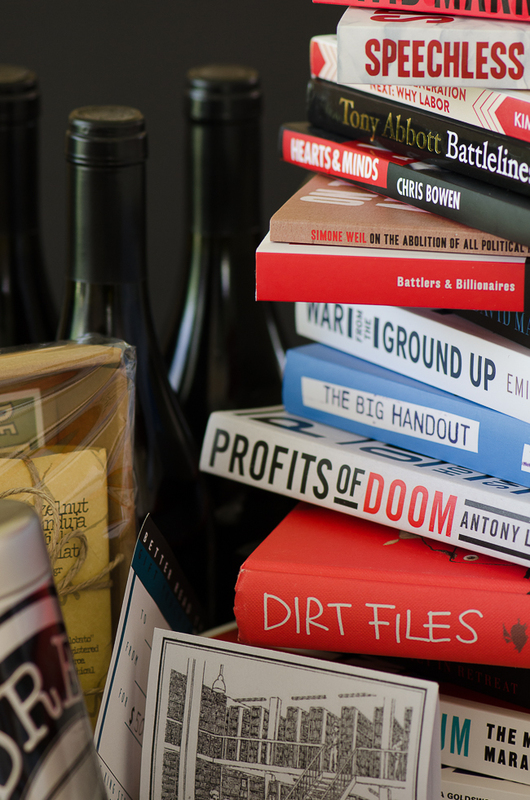 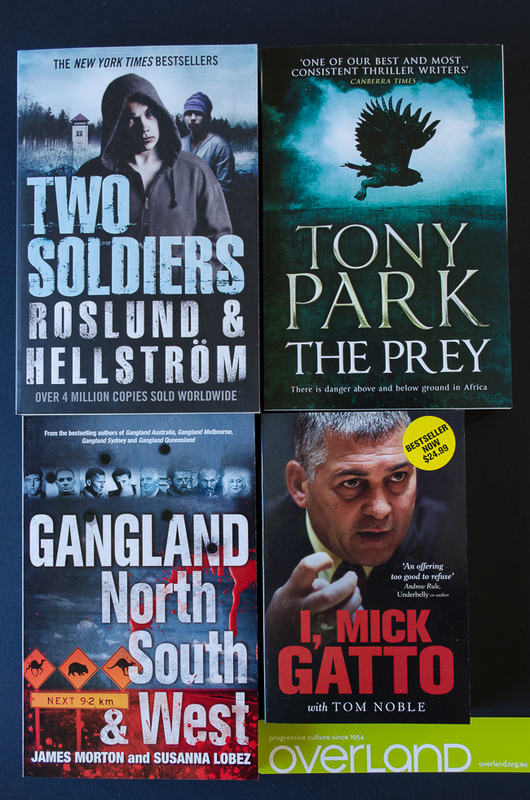 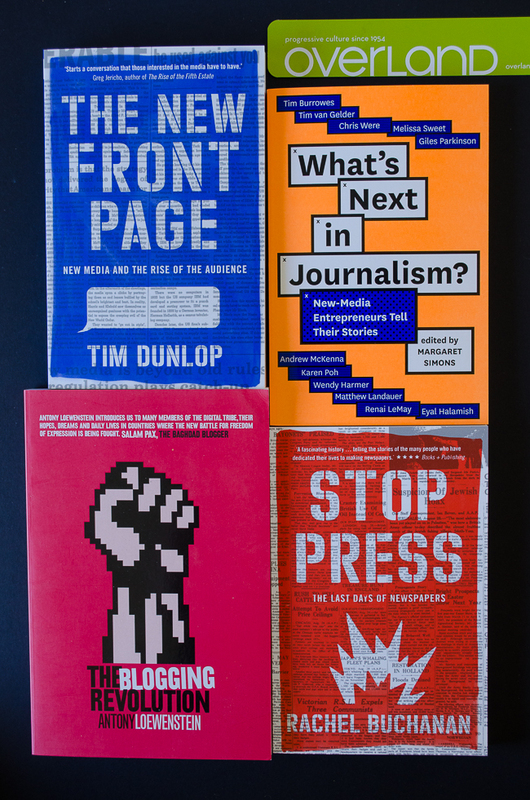 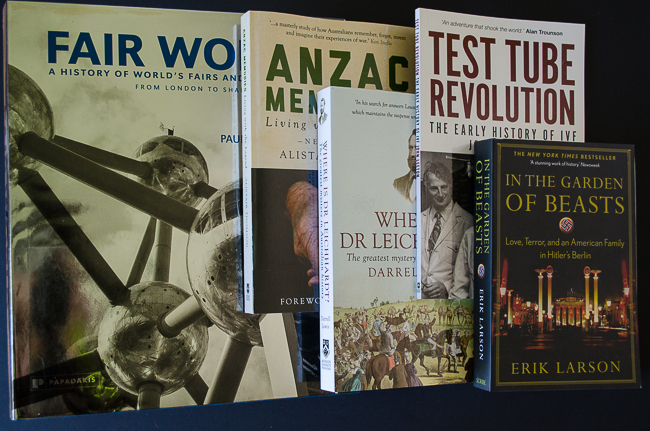 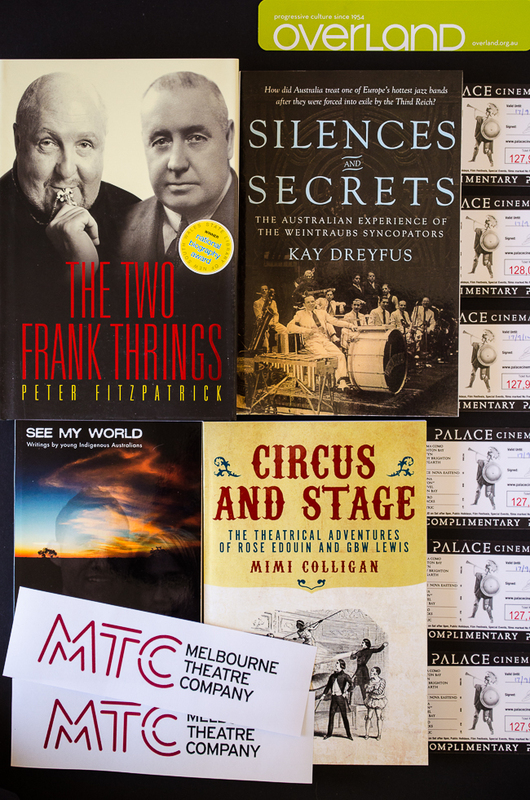 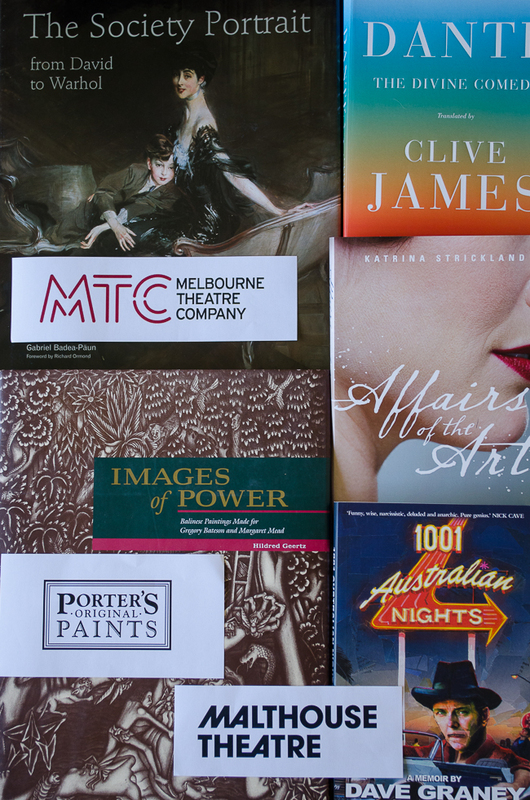 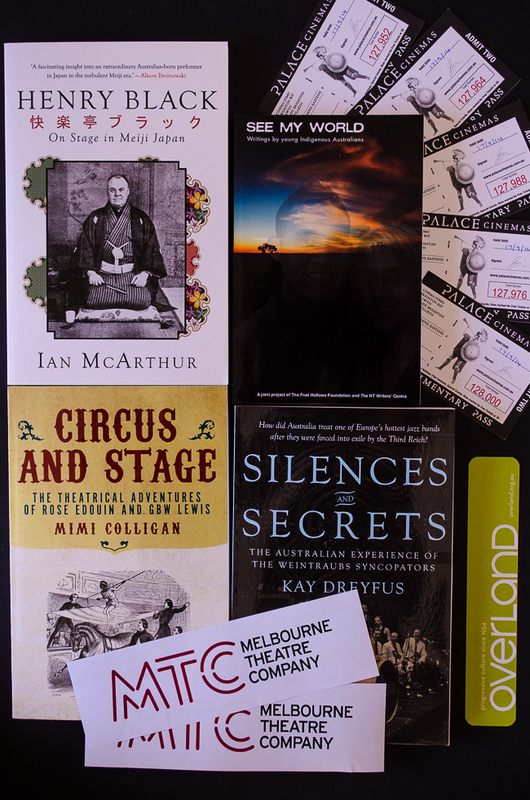 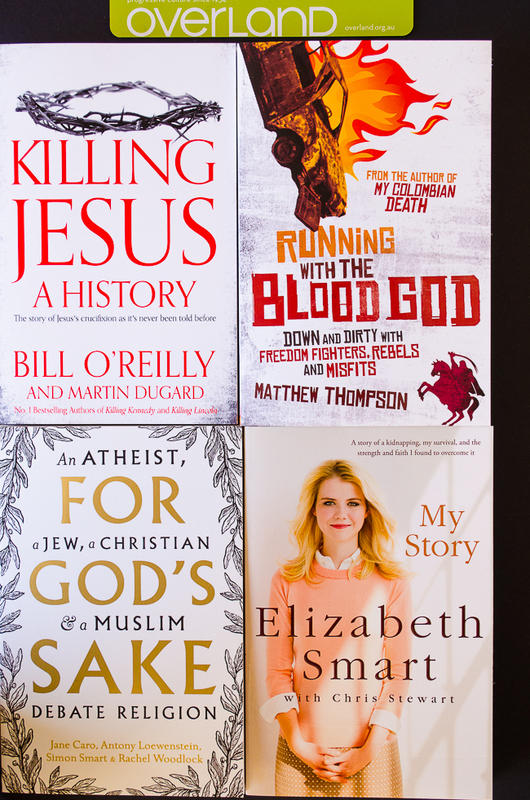 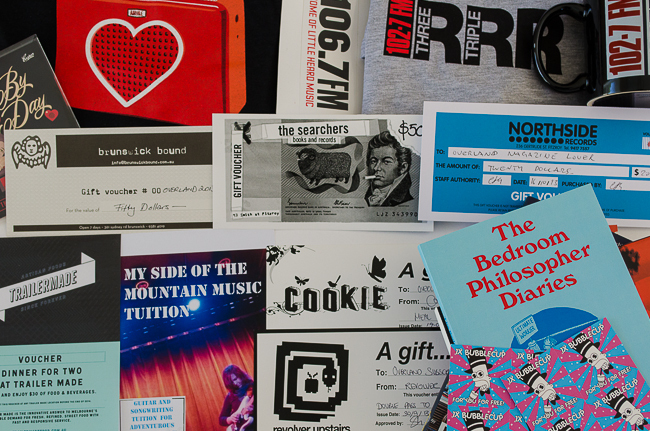 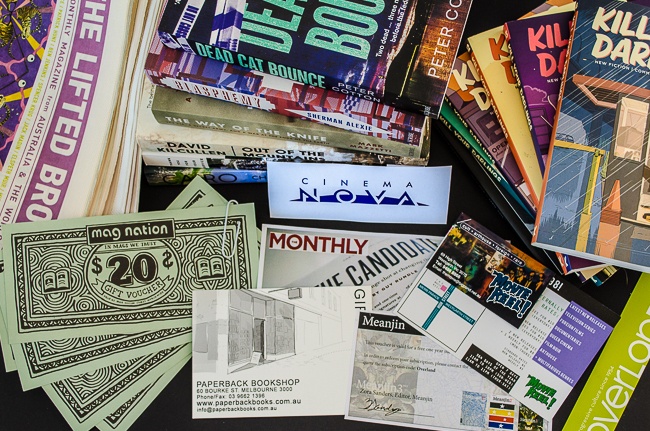 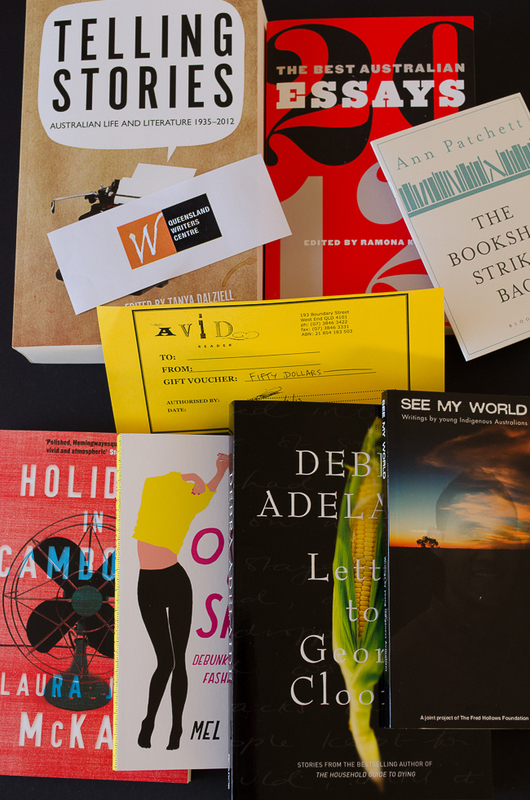 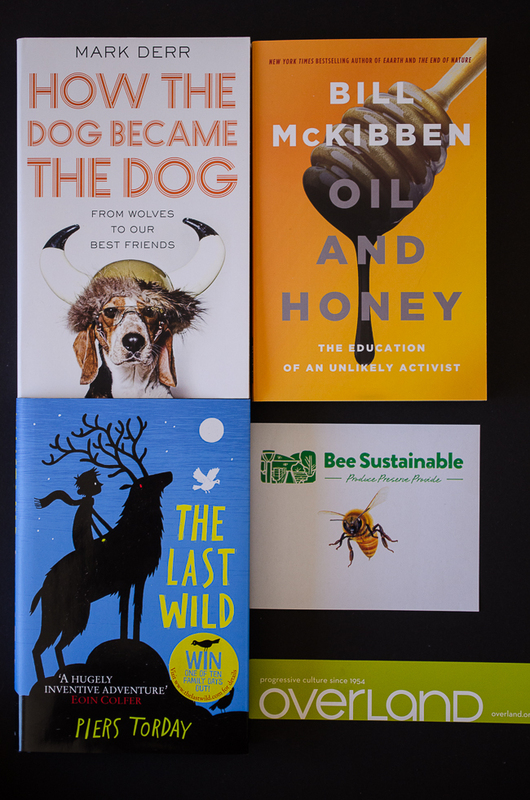 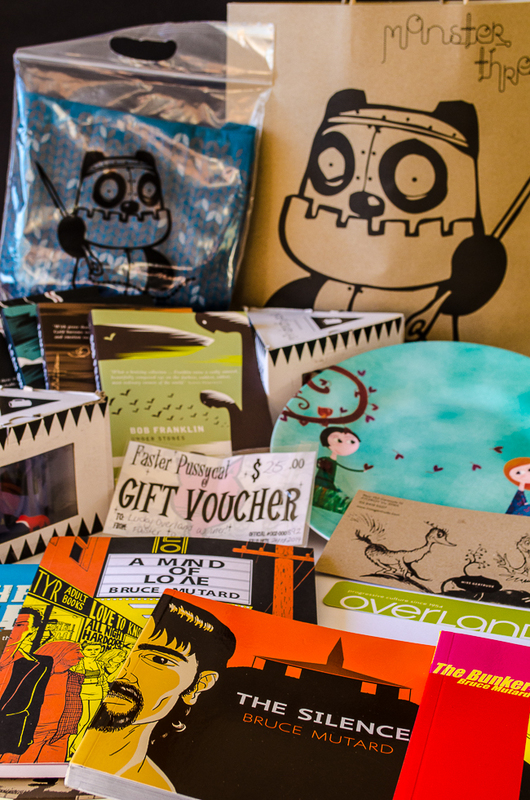 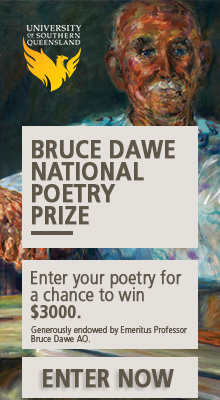 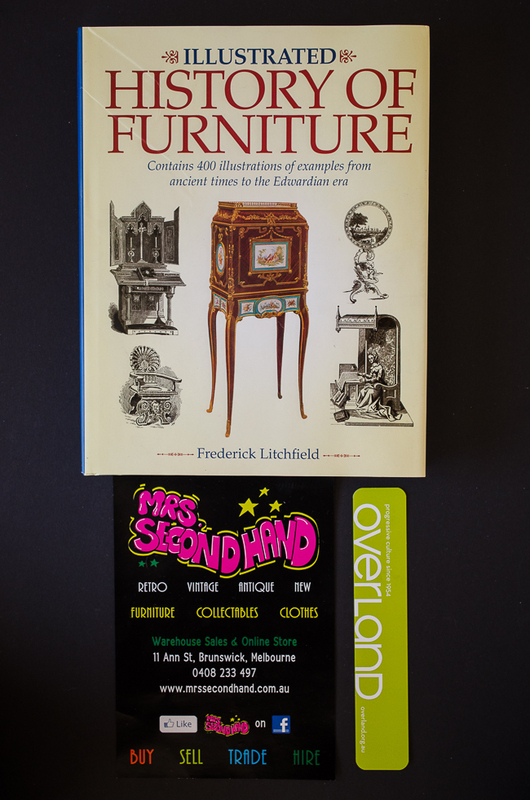 Subscribe now for the chance to win these amazing prizes! 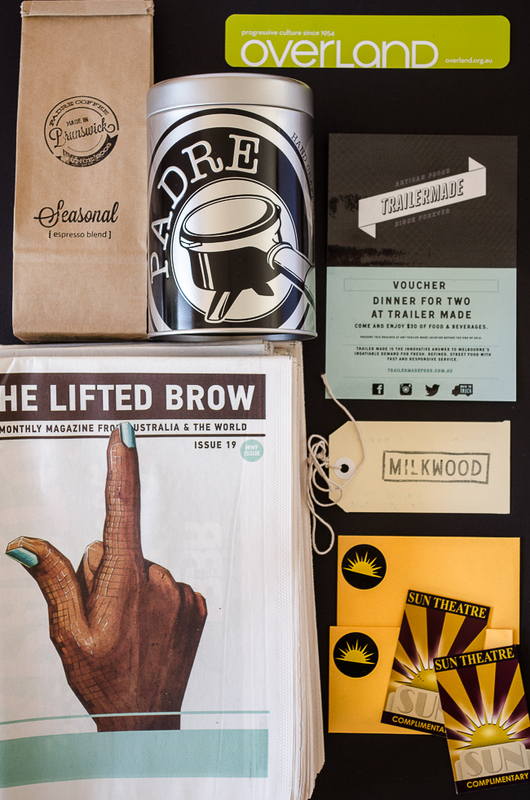 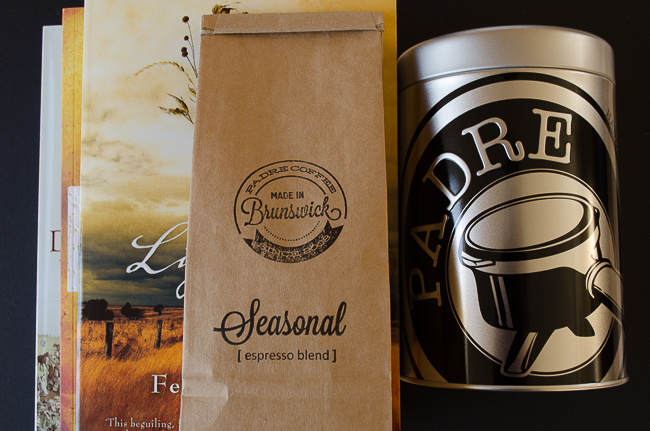 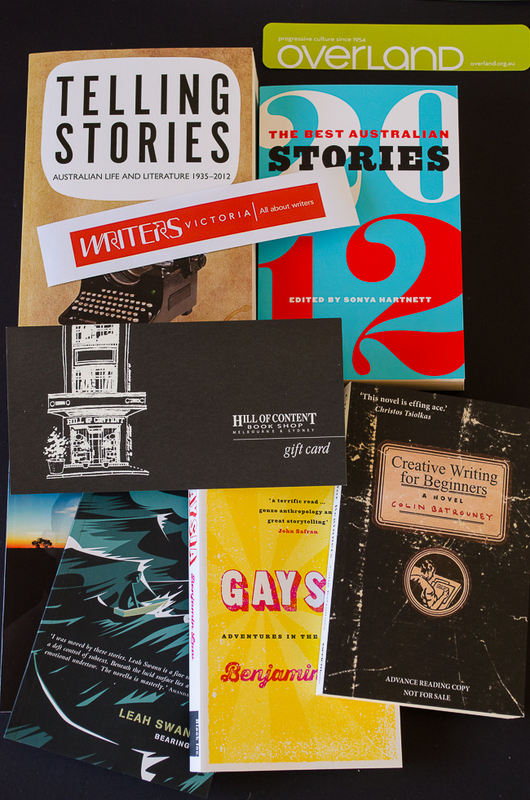 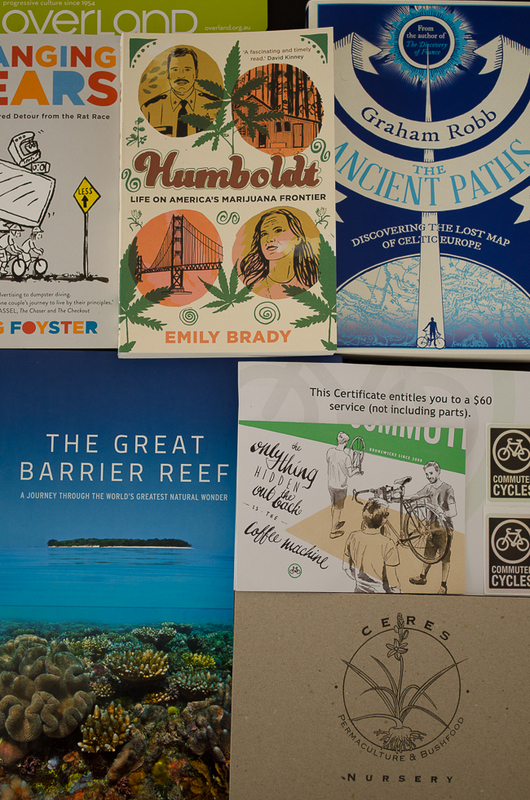 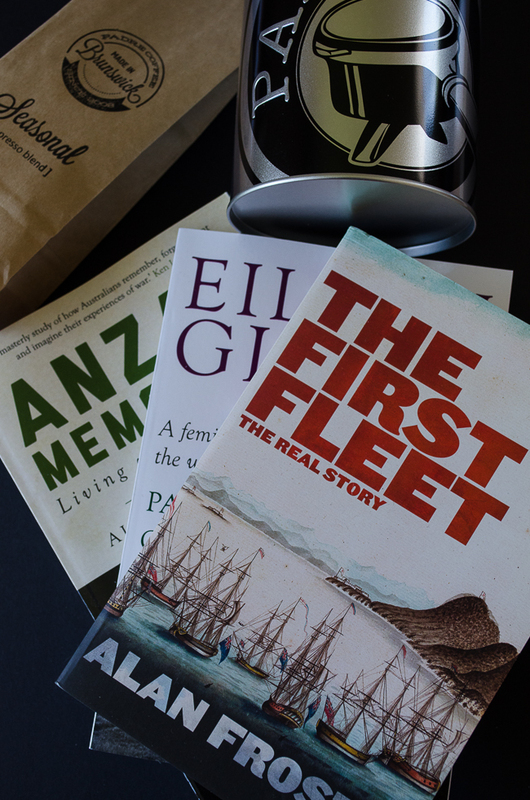 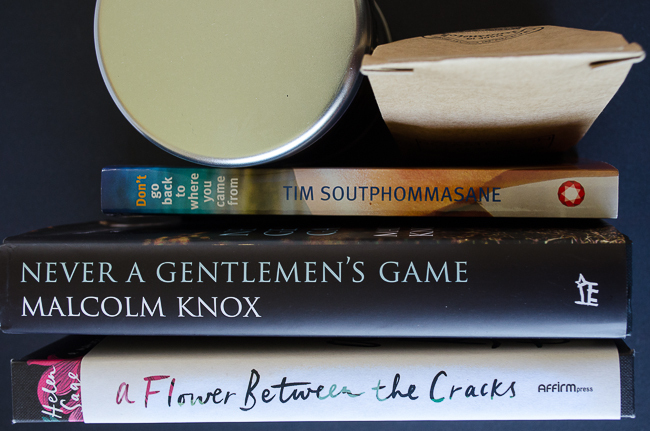 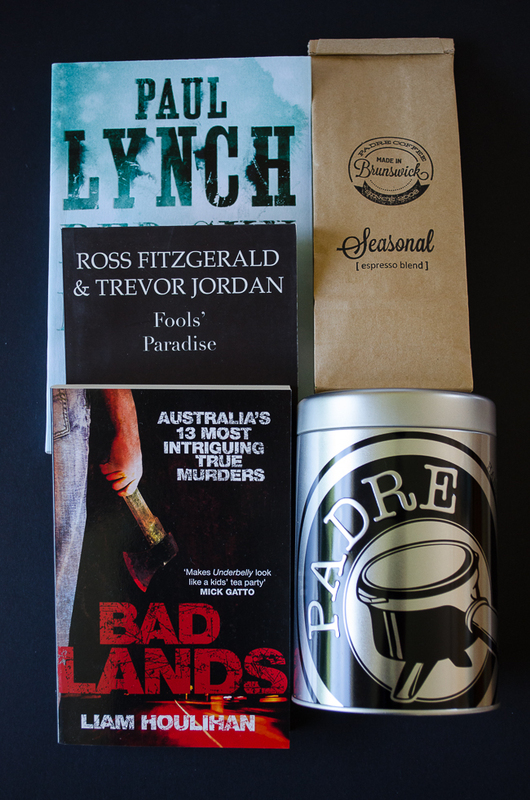 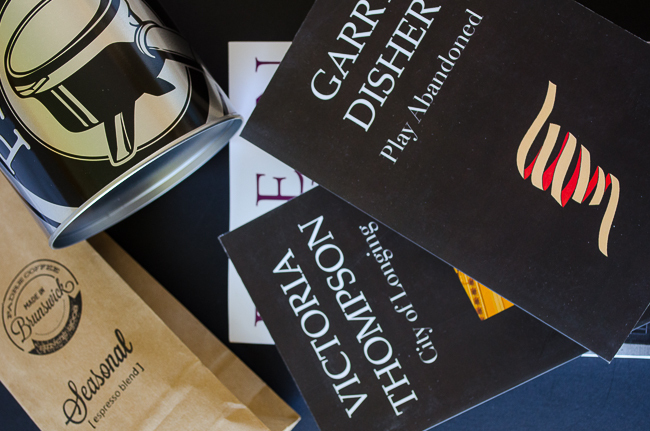 A Padre Coffee pack (125g bag of Padre’s Seasonal Blend + exclusive Padre coffee tin) (valued at $23) and three new release books. 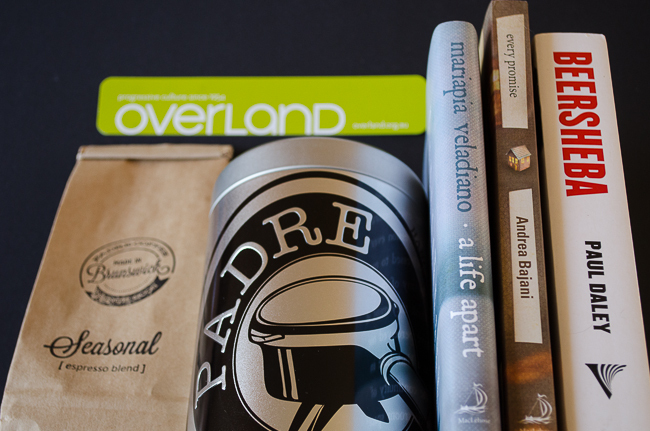 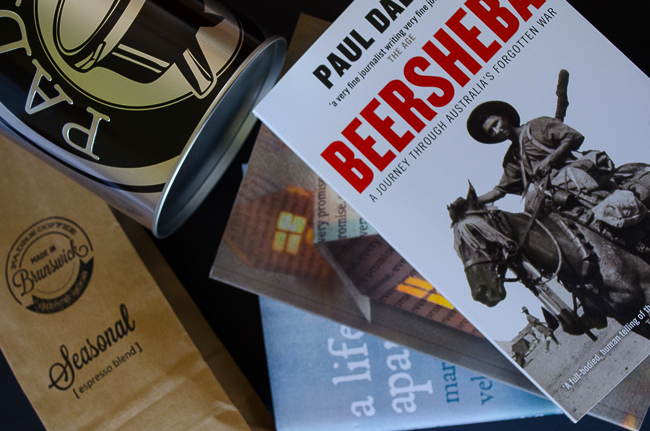 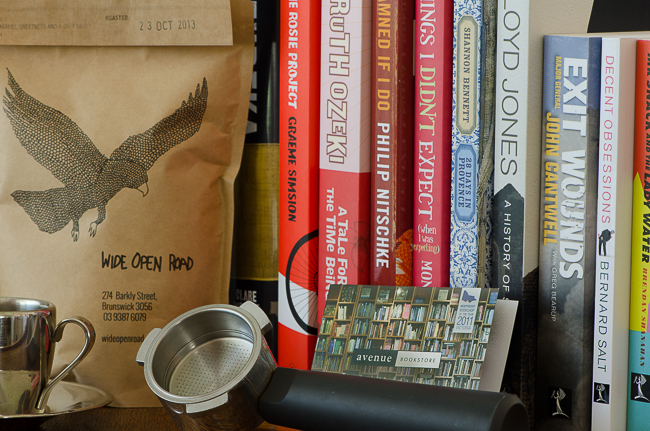 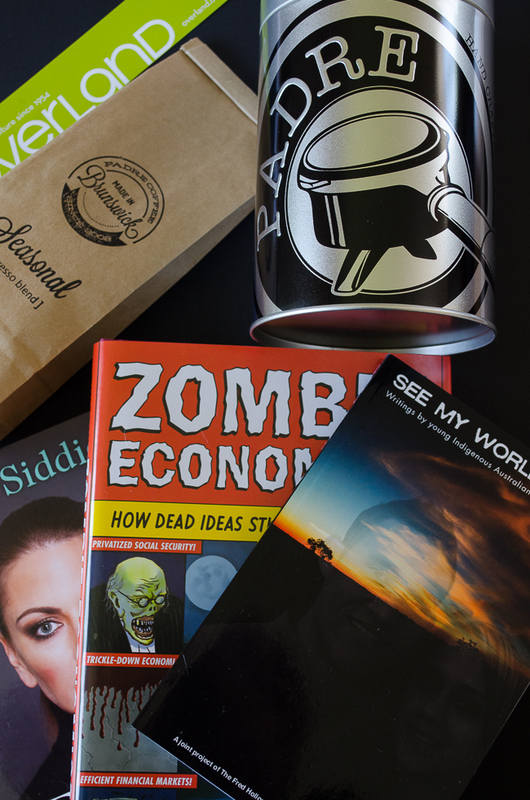 A Padre Coffee pack (125g bag of Padre’s Seasonal Blend + exclusive Padre coffee tin, valued at $23) and three new release books.